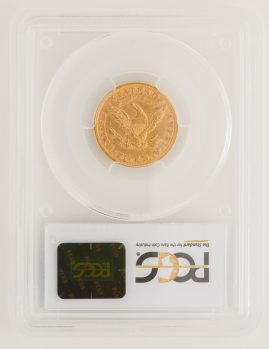 Sometimes it is hard to believe numismatic gold can be so affordable. This is an original lightly circulated piece of financial history. 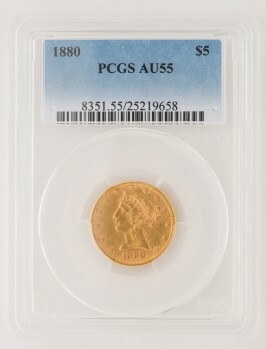 PCGS graded AU55.